When Will New Hartford Fix This Road? The location is the portion of Jordan Road that connects Genesee Street and Paris Road. 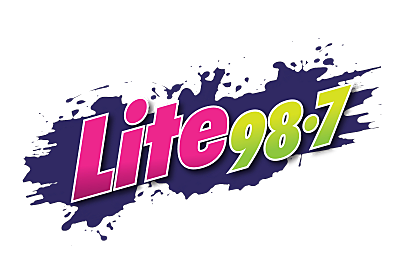 It's a stretch of road we use at least twice a day to get to and from work at Lite 98.7, and usually multiple other times daily for errands. So, it does get pretty heavy usage by our family and others. And: "When do you think they'll fix it?" And: "Can you play a Justin Timberlake song for me tomorrow morning?" We did deliver on that last request. Feel free to call us any time at 315-721-0987. We also placed a phone call to Richard Sherman, and were unable to reach the highway superintendent at the Town of New Hartford office. Voice mail was also unavailable. That number is 315-724-4300, extension 2421. So, the question remains unanswered: When will the Town of New Hartford fix this road? Maybe it's just a matter of waiting until there are a few dry days in a row, a phenomenon that has been rare this spring and summer. And maybe the situation is more complicated, because the town had already begun repaving that area. If you have any information or comments regarding this issue, or if there are other problematic road conditions around the Mohawk Valley in need of addressing, please send us pictures and details.